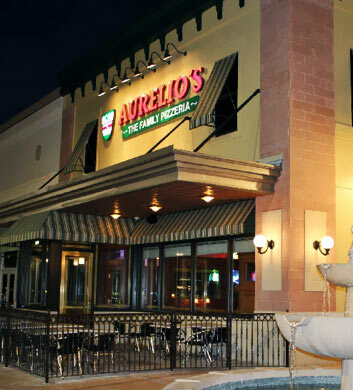 Chi Town Limo customers are always on the hunt for amazing pizza when they're out and about in the East Hazelcrest area, and when they ask us where the best place to go is, we typically point them to Aurelio's Pizza! We're so in love with this place. It's a bit pricier than most other pizza places around, but this is as high quality as humanly possible, and it's not limited to just pizza either. The Bosco sticks are practically world famous and we don't recommend ever having a meal here without them! This is a local chain and this is the flagship establishment. 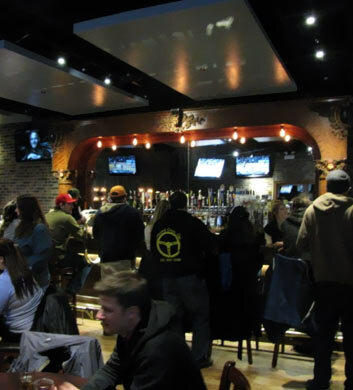 Lassen's Sports Bar & Grill is such a cool spot to hang out with your loved ones and friends when you're in the East Hazelcrest area with Chi Town Limo. They are best known for their chicken wings, and there's just no better place to enjoy that goodness than in this perfect sports bar atmopshere. It's not an enormous spot so you'll want to make advance reservations for your larger groups, but you can generally squeeze in on the quieter nights of the week. The service is absolutely out of this world, some of the friendliest around. 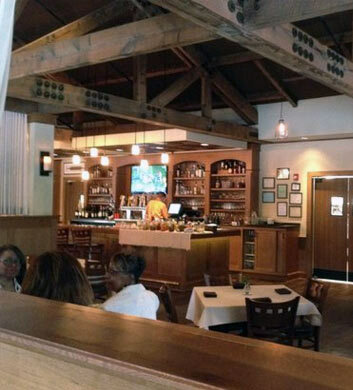 Flossmoor Station Restaurant & Brewery really has our heart, and we think it will have yours too once you give it a try! It tends to be a more mature crowd here, really friendly folks who know how to have a good time without getting too rowdy. The beer is really good, both well chosen in terms of the selection, and perfectly ice cold as it should be! The food is really good too, much better than what you can get at most breweries. The beer cheese soup is a top recommendation of ours and we just love the Gandy Dancer Honey Ale. 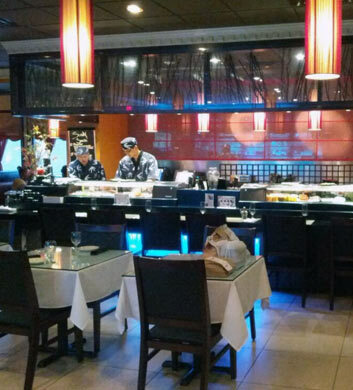 Asian Harbor is an awesome Asian fusion restaurant that brings you mouth watering Chinese food, yummy Thai food, and even super fresh and delicious sushi. You really wouldn't expect to find an impressive place like this tucked away in this unassuming location, but there it is, ideally located for your upcoming Chi Town Limo trip in East Hazelcrest. The spicy salmon rolls are the bomb dot com and we adore their spicy tuna too! The tom kha soup is our favorite thing on the Thai menu. We also adore their crab rangoon for dessert! 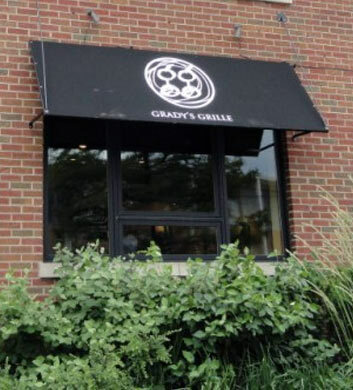 Grady's Grille is absolutely outstanding when it comes to tasty burgers in a classy and fun atmosphere. The bar area is really out of this world, just so comfortable and inviting, the type of place where you'll want to linger for hours over delicious cocktails while you converse with your friends. The blue moon specialty cocktail is probably our favorite thing on the drink menu, but it's all delish, not a bad choice on the menu. The shrimp tacos are top notch and we love the blackened salmon. The tortilla soup is also magnifique! The Cottage on Dixie is a must-visit for our Chi Town Limo customers in East Hazelcrest. It's a beautiful spot with really lovely ambiance, including a cozy bar where you'll definitely want to hang out with your party bus group. If you love craft cocktails, the selection here is just mind blowing. The bloody mary bar is a highlight in and of itself! There's even a beautiful wine room that you'll certainly want to take a look at. Note that they close down between lunch and dinner and that they don't have evening hours on Sundays.